Porsche has the PDK transmission; Audi has the DSG transmission; and BMW has the Steptronic. To make the BMW sporty and appeal to those drivers that love a manual transmission, BMW has developed an automatic transmission called the "Steptronic." This transmission has three modes, including a comfortable Drive mode; a more intense Drive Sport mode; and a row-your-own Manual mode. Move the transmission knob into "D." This is Mode 1 of 3 on this transmission. 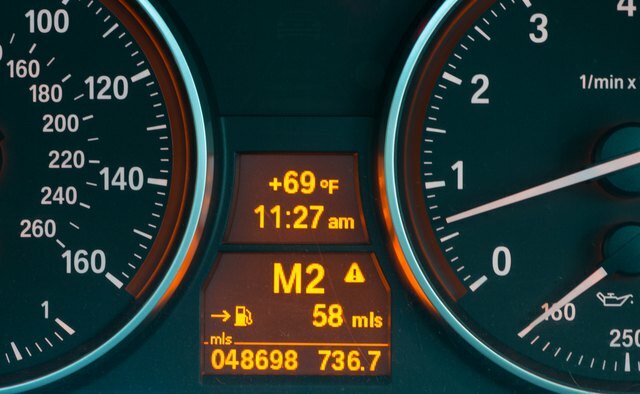 Use this mode for everyday driving and if you simply want to relax and cruise in your BMW. 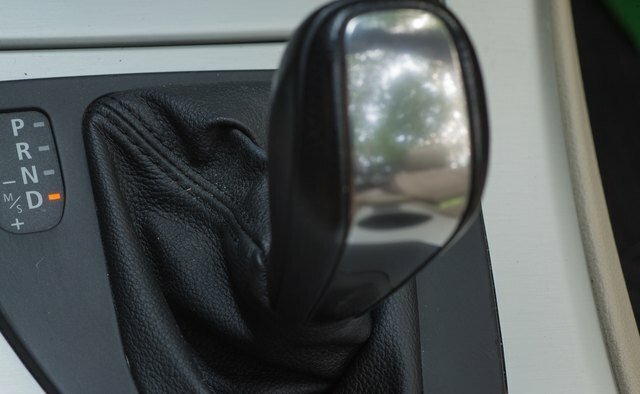 While in D mode, the transmission will shift smoothly and quickly to give the driver the smoothest ride and the best fuel economy by shifting into the highest gear as quickly as possible. Move your transmission knob to the left. This is Mode 2 of 3 on this transmission. This is called the DS (Drive Sport) mode. Use this mode if you are planning to accelerate fast from a stop light or about to use a freeway on ramp. While in DS mode, the transmission will stay in each gear longer to give the driver optimum performance. Move the transmission knob down. This is Mode 3 of 3 on this transmission. This is called "M" (manual) mode. 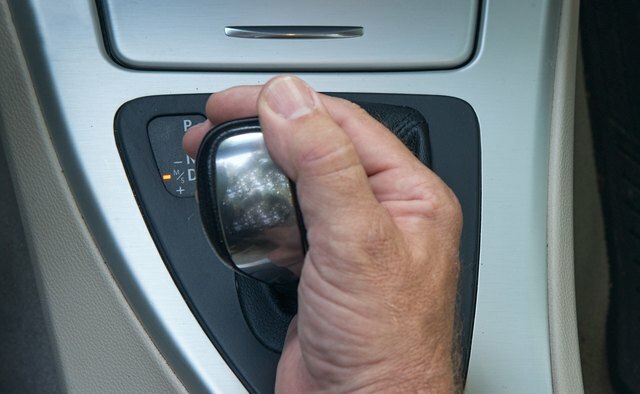 When you move the knob down, the transmission will shift into a higher gear. Move the knob up, and the transmission will shift into a lower gear. 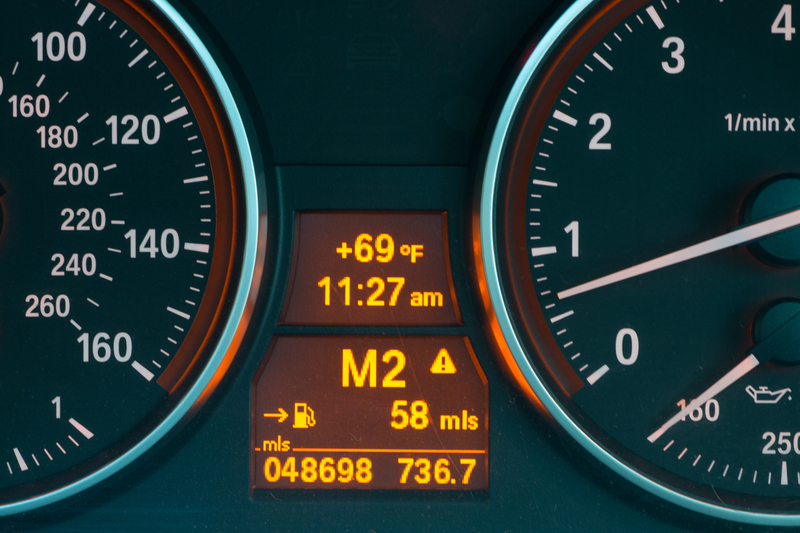 The BMW also has paddle shifters located on the steering wheel. 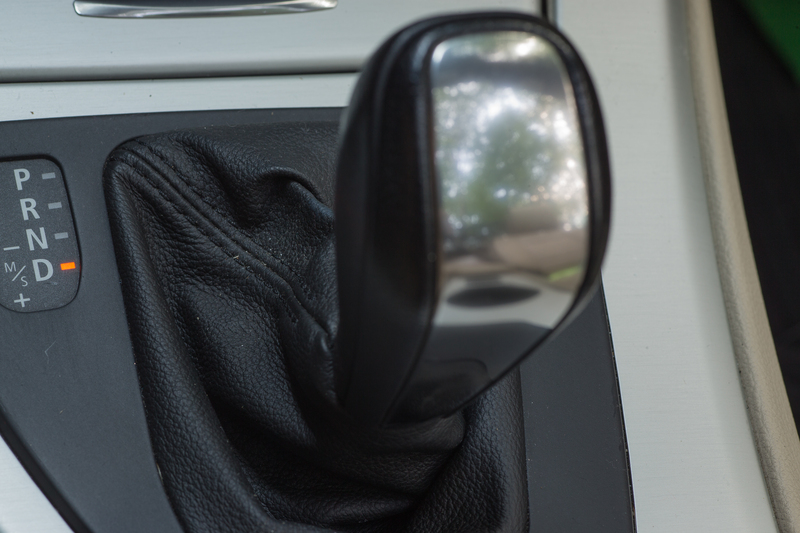 The right paddle is for the upshift and the left paddle is for the downshift. When shifting using M mode, you do not lift your foot off the gas. Likewise, if you accidentally do something that could damage the transmission, the computer will take over to preserve the transmission. When using M mode, make sure to use the transmission as you would a real manual. If you slow down, you need to downshift. 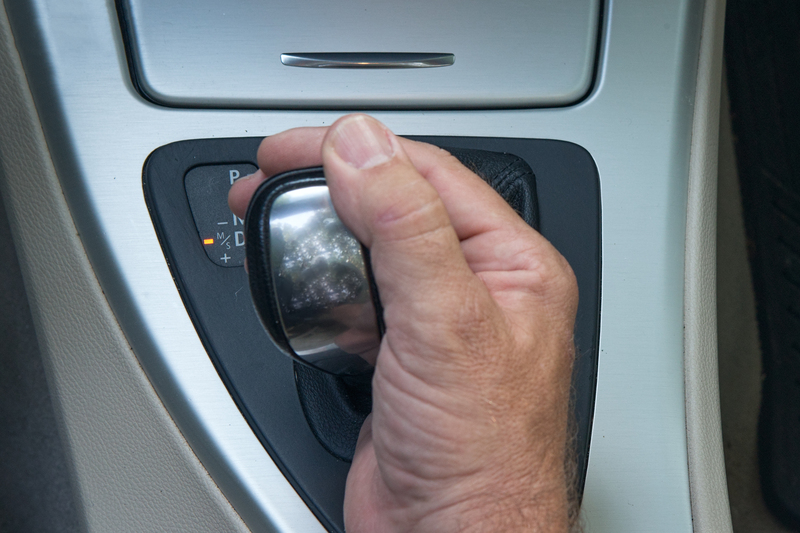 If you do not downshift, the transmission will downshift to the appropriate gear for you. However, the transmission will not automatically upshift for you.